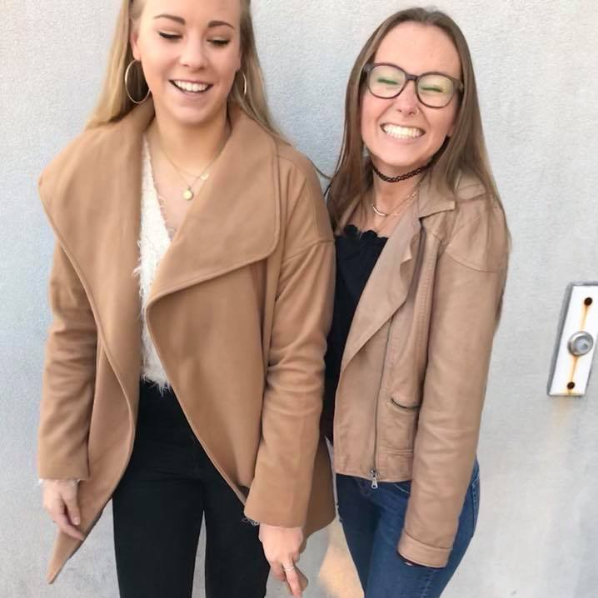 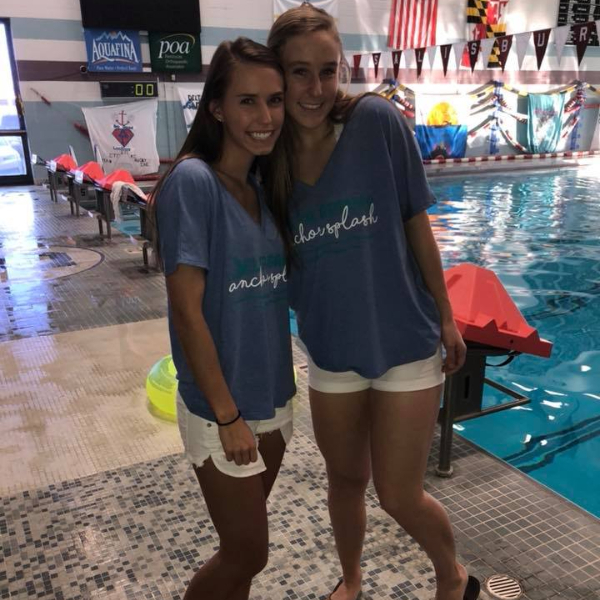 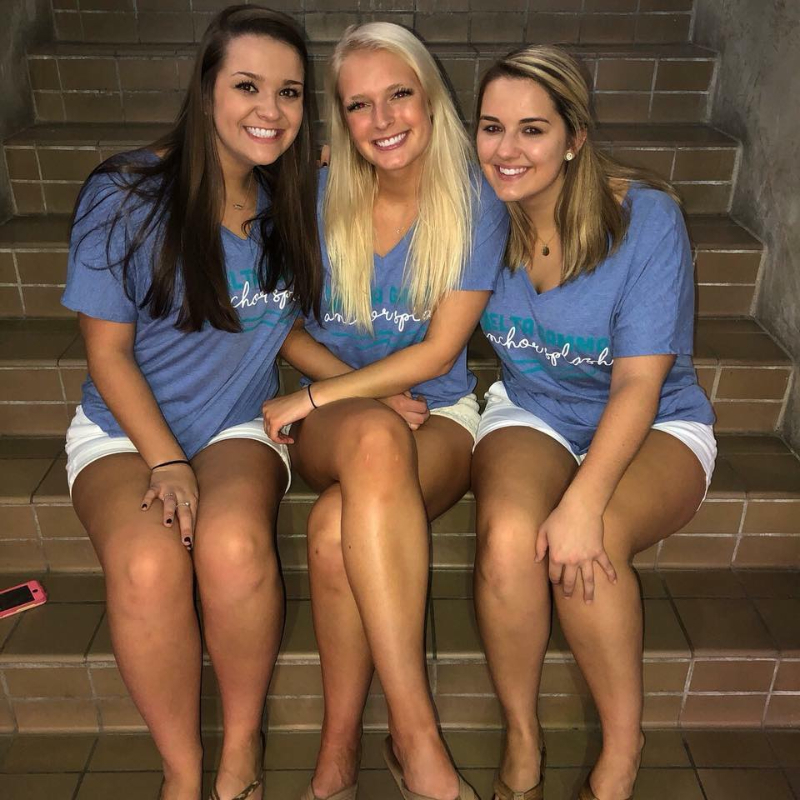 Going Greek has been a fulfilling, incredible experience that opens new opportunities for you at Salisbury University Personally I can say that it has made my college experience rewarding and provided me friendships that will last a lifetime. 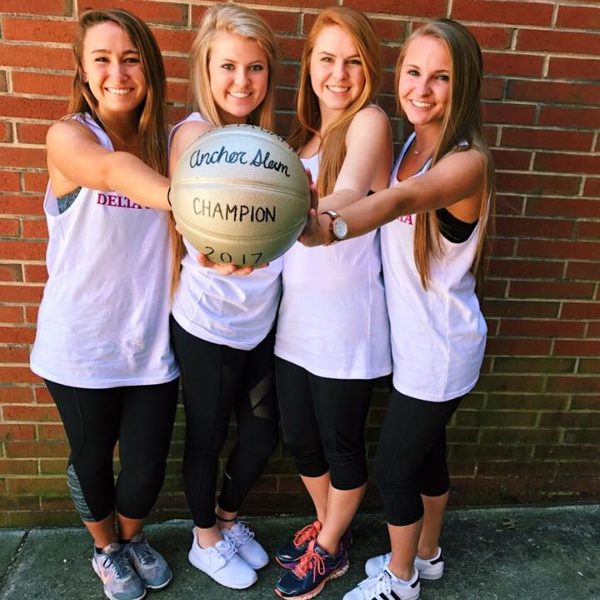 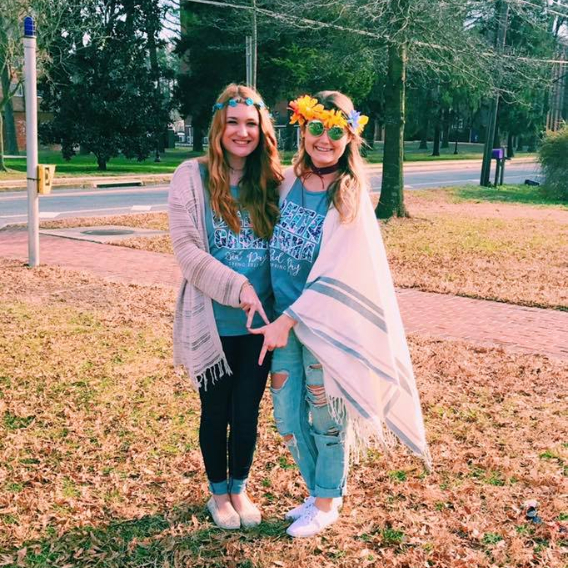 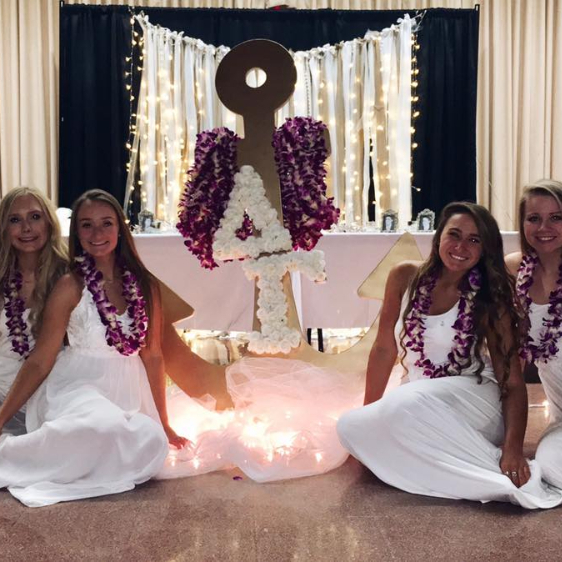 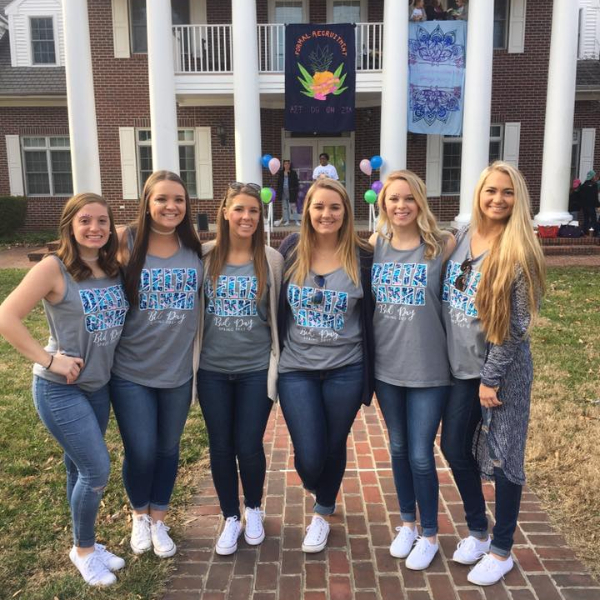 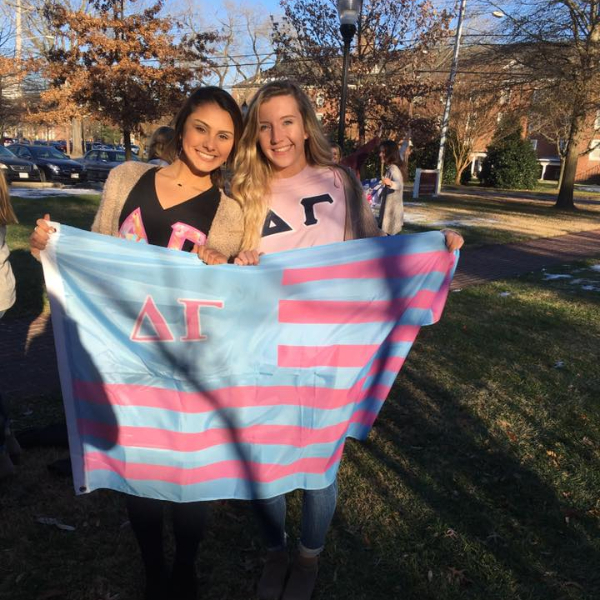 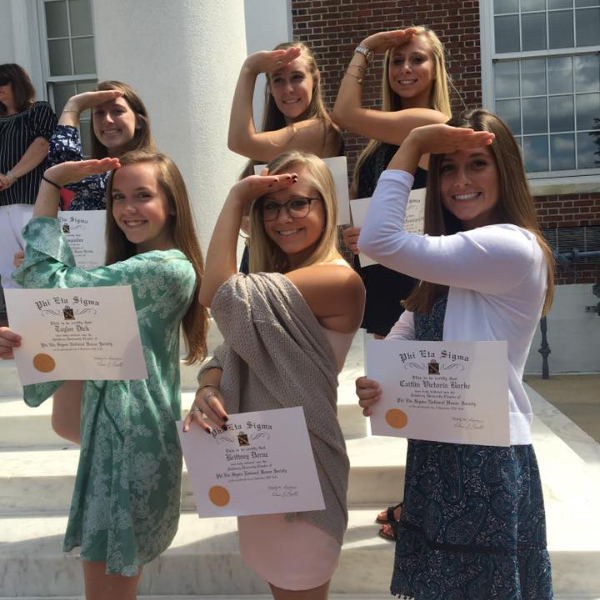 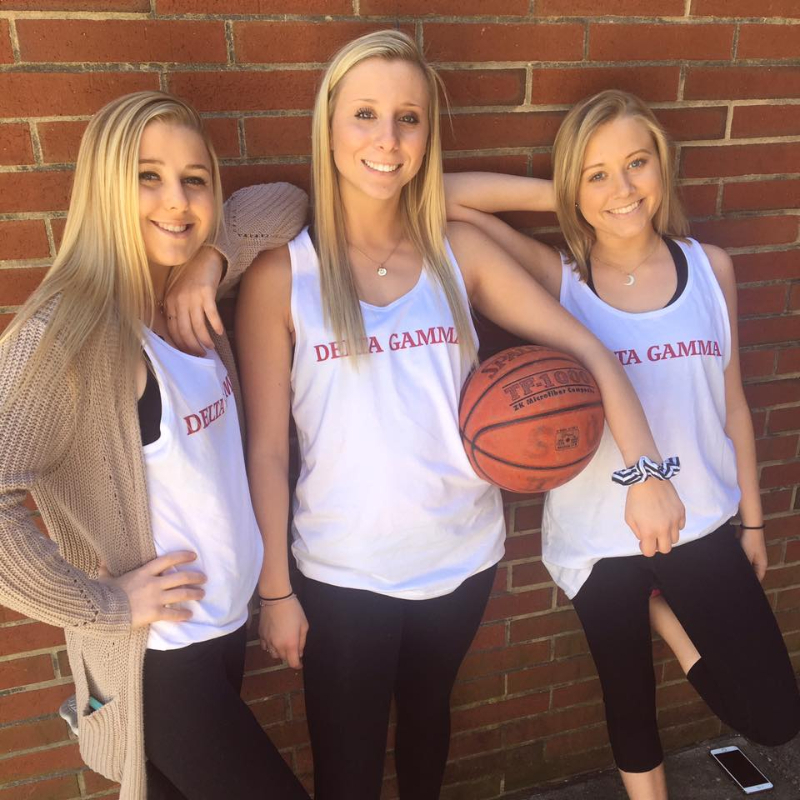 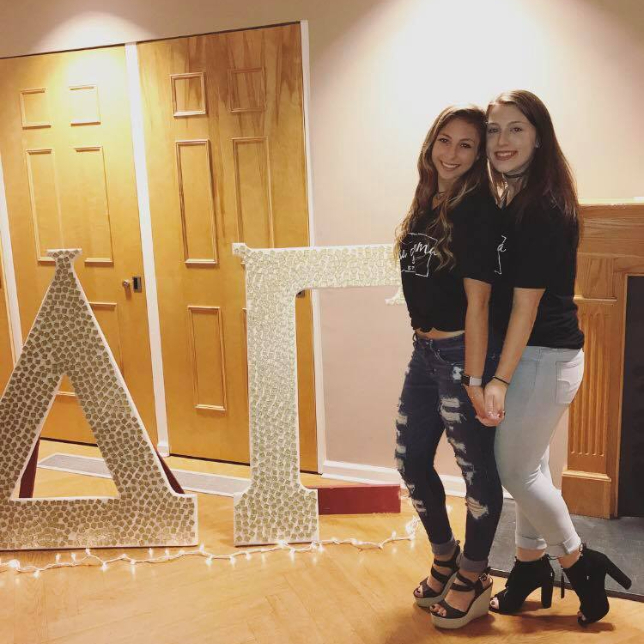 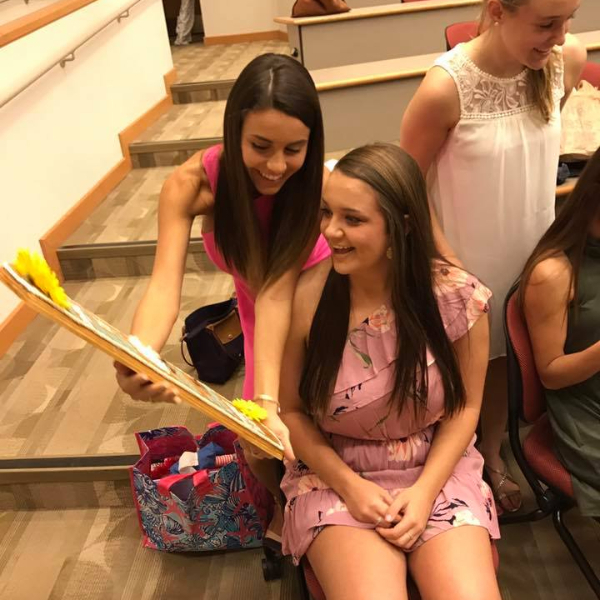 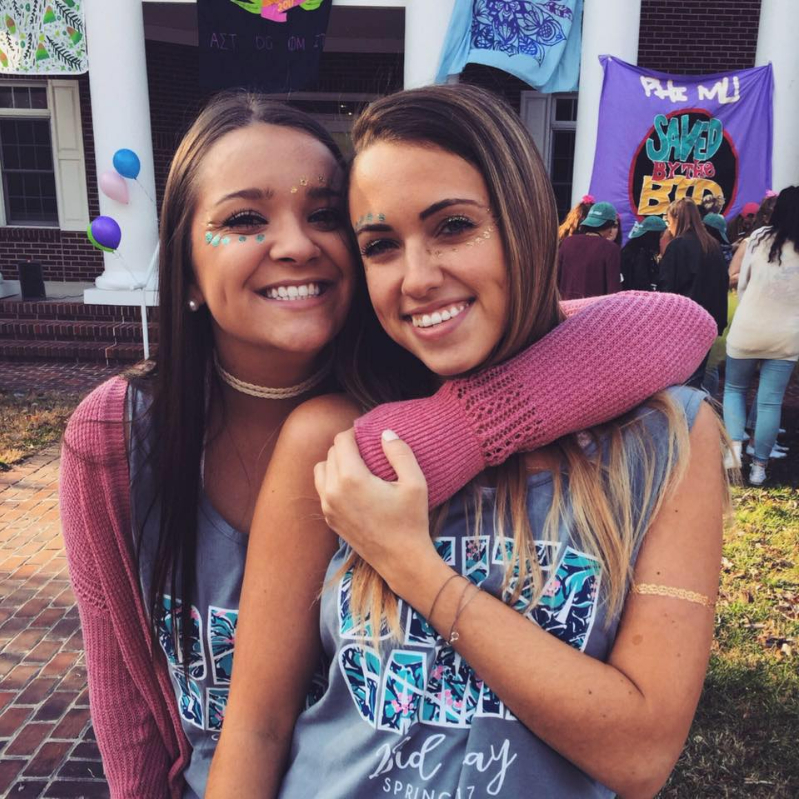 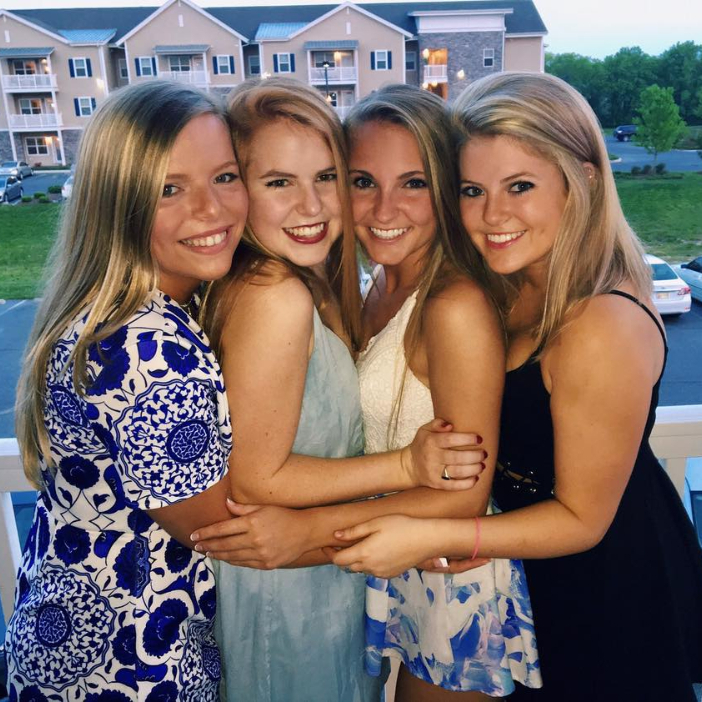 Salisbury University has four sororities on campus that make up a close net Panhellenic community. 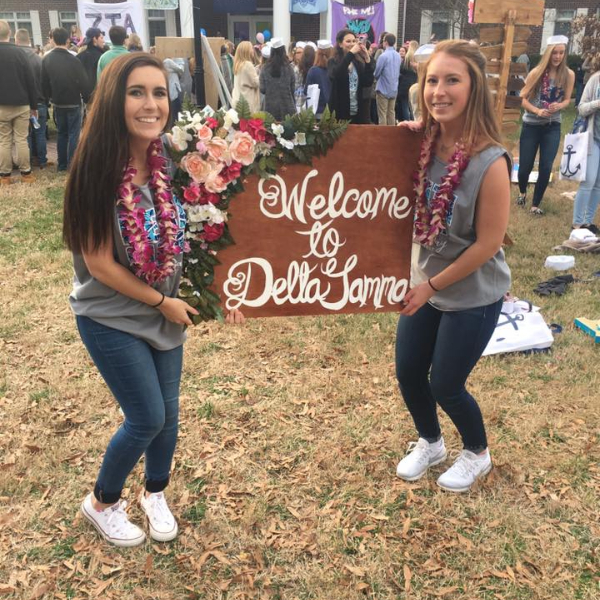 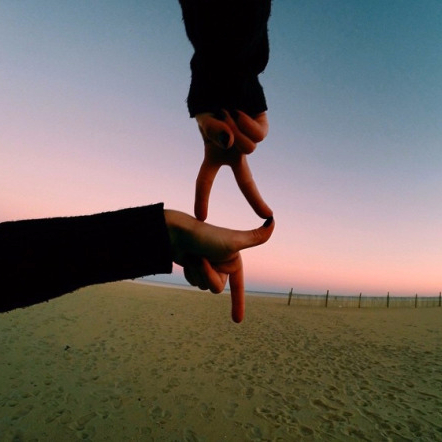 Delta Gamma encourages any and all Potential New Members (PNMs) to participate in formal recruitment. 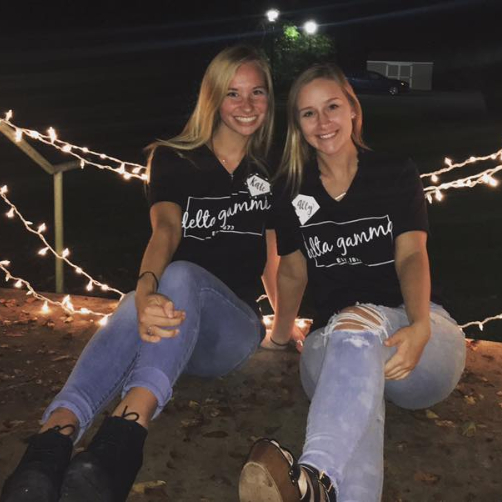 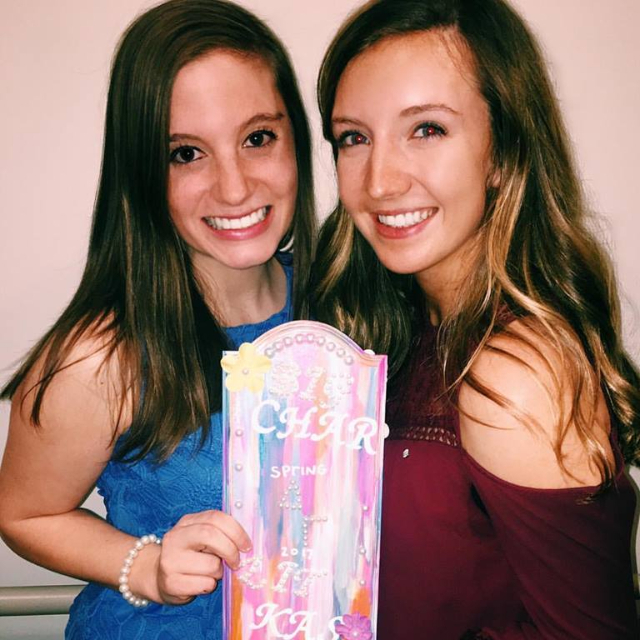 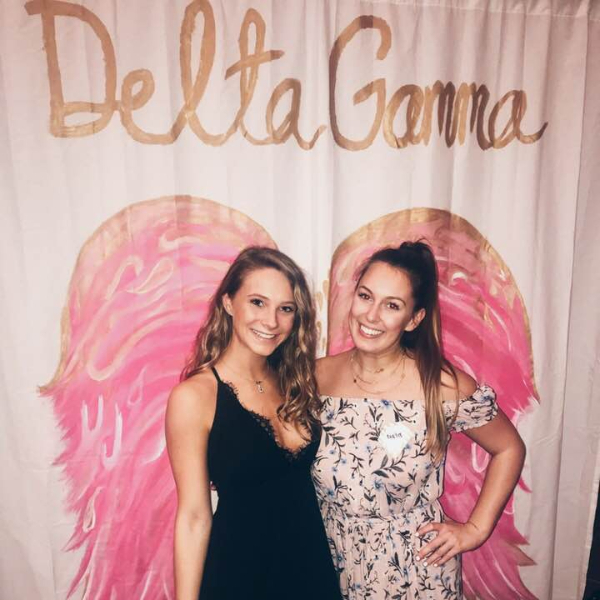 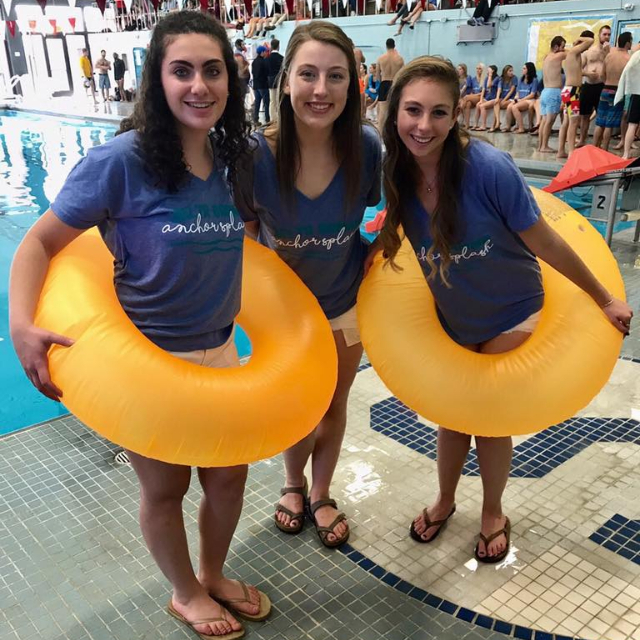 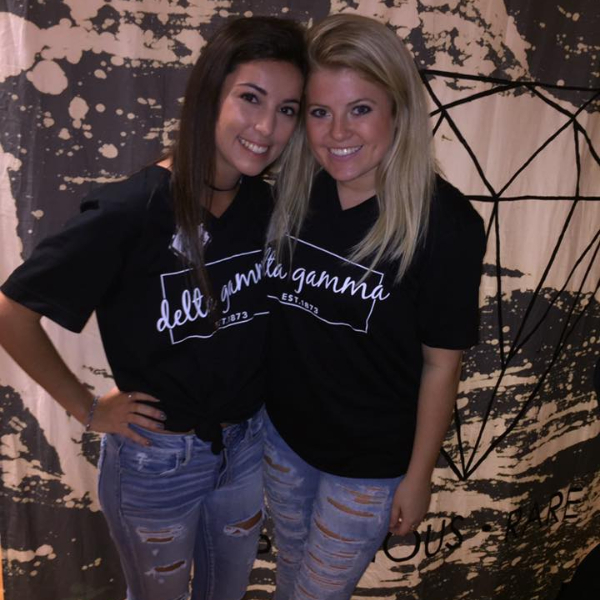 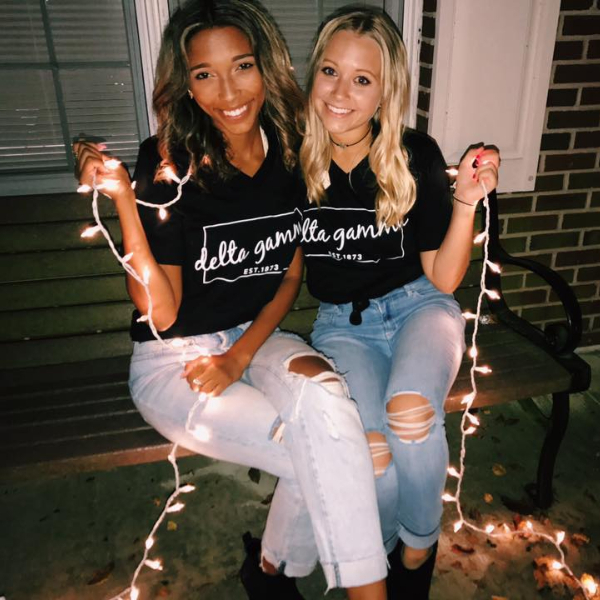 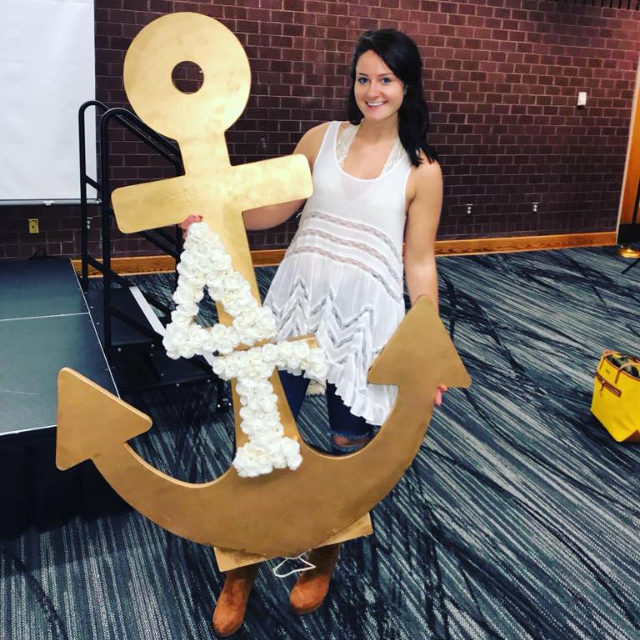 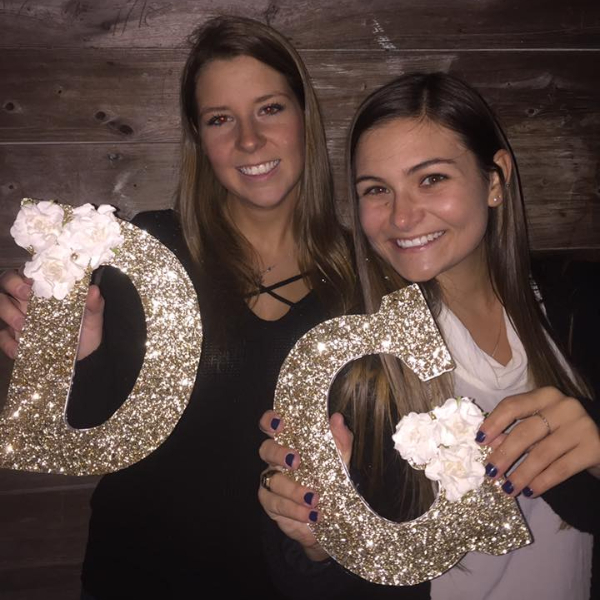 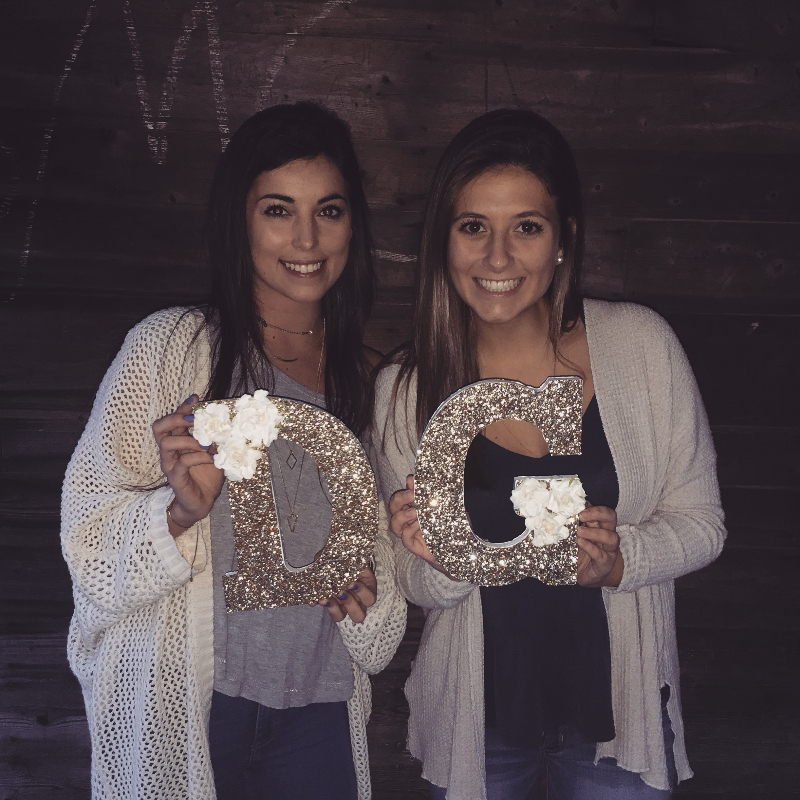 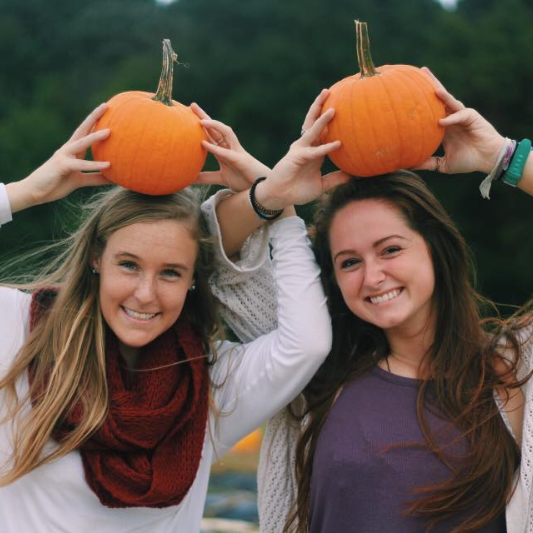 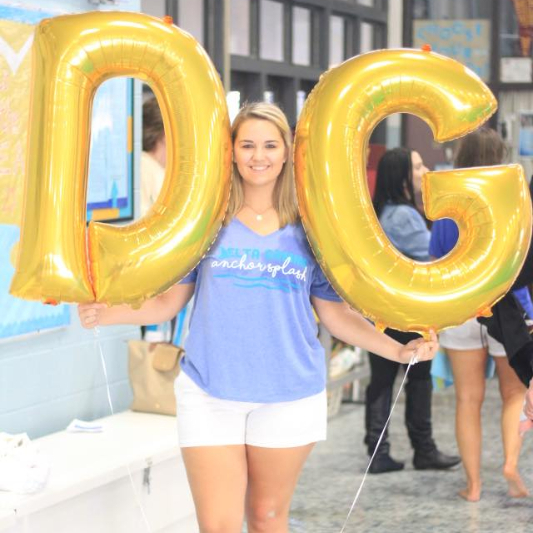 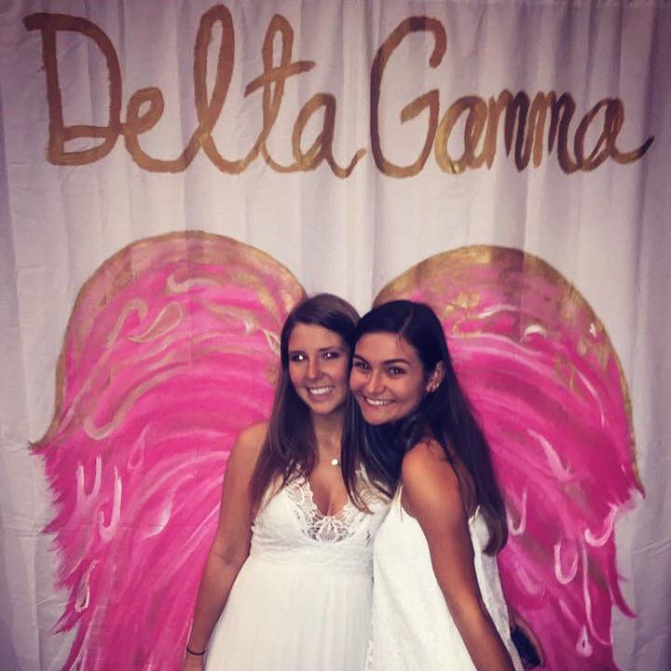 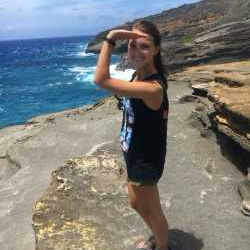 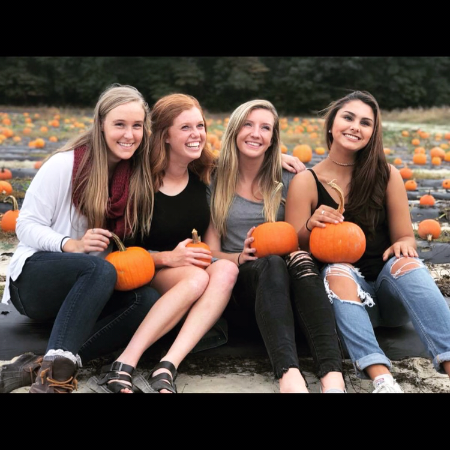 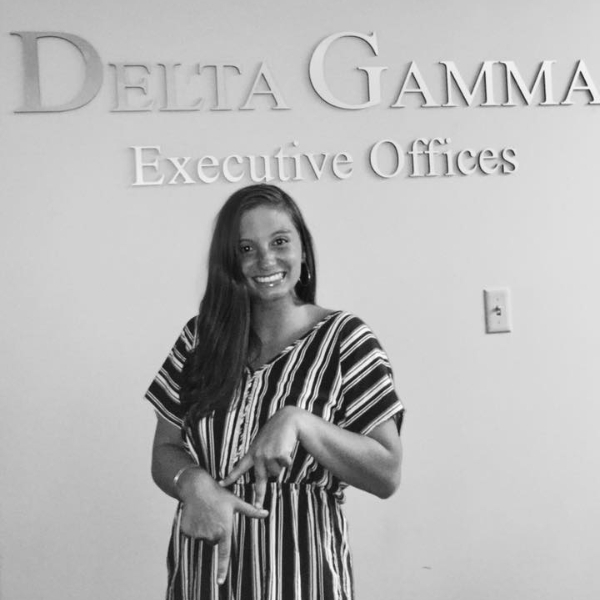 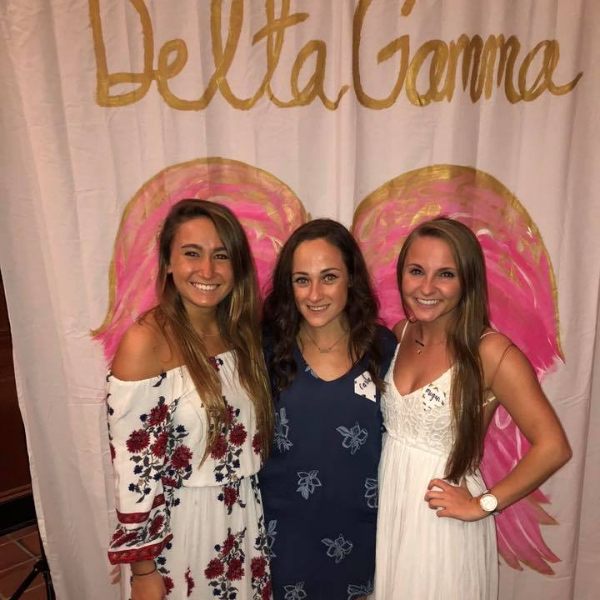 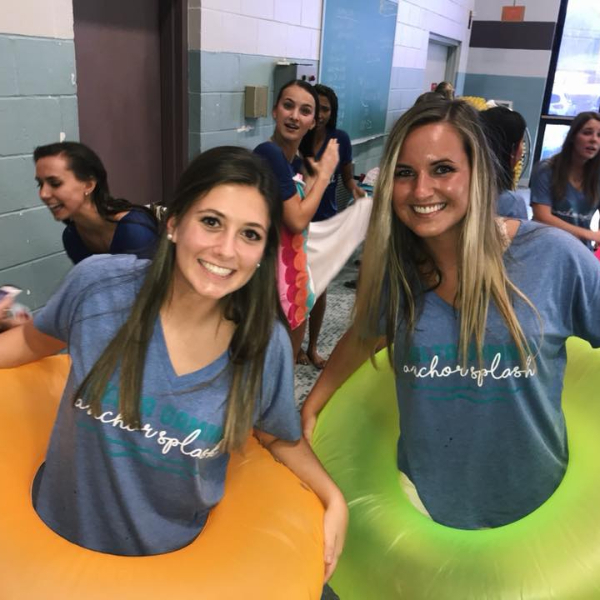 Joining Delta Gamma provides women with the opportunity to leadership positions, campus involvement, and philanthropic events that raise money for an amazing cause. 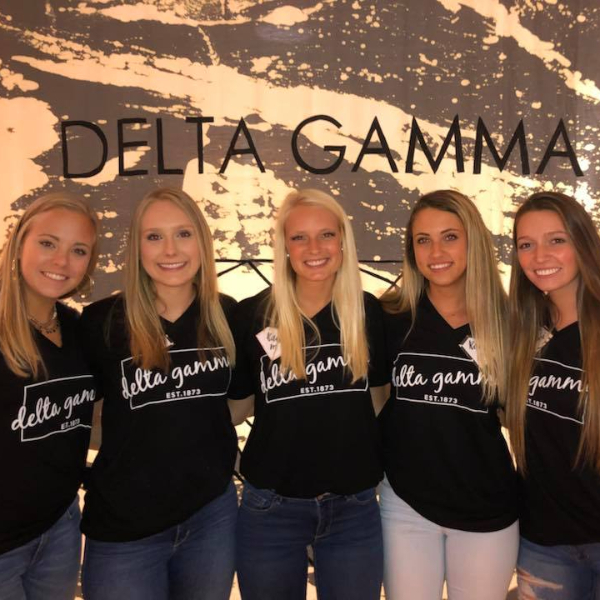 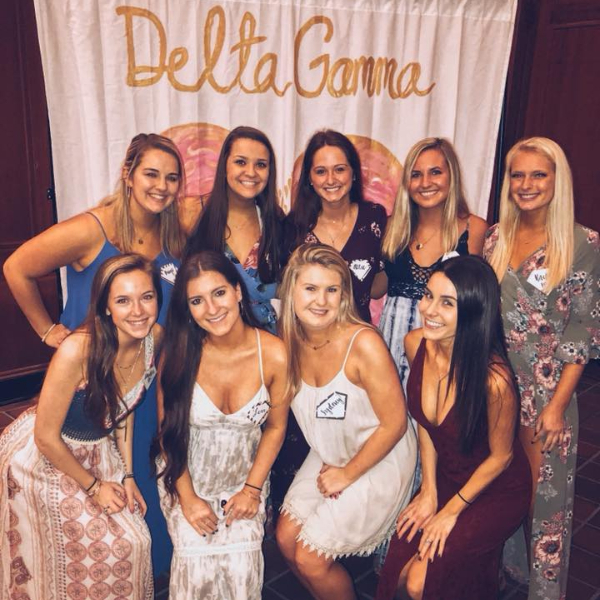 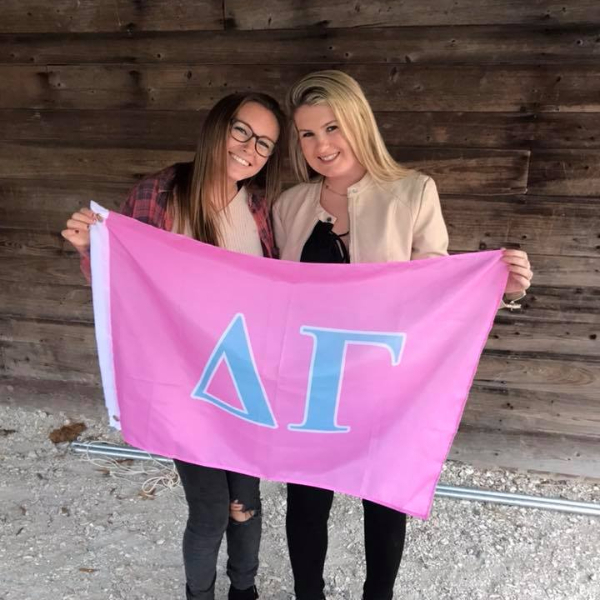 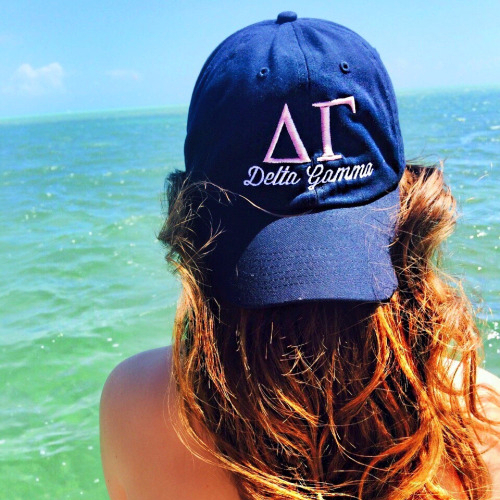 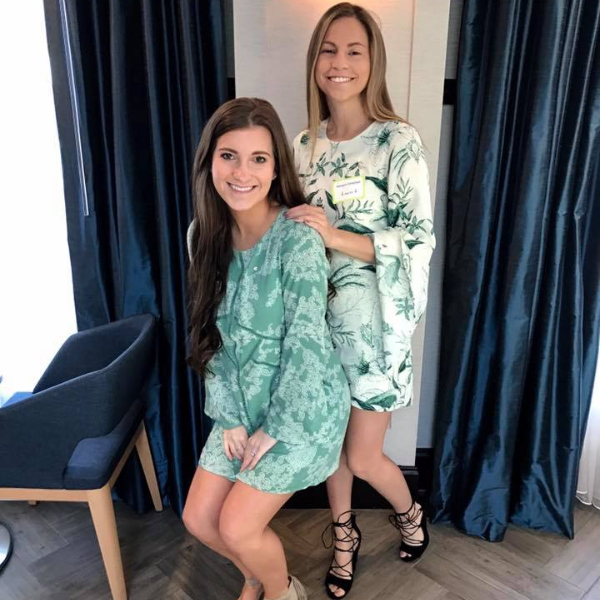 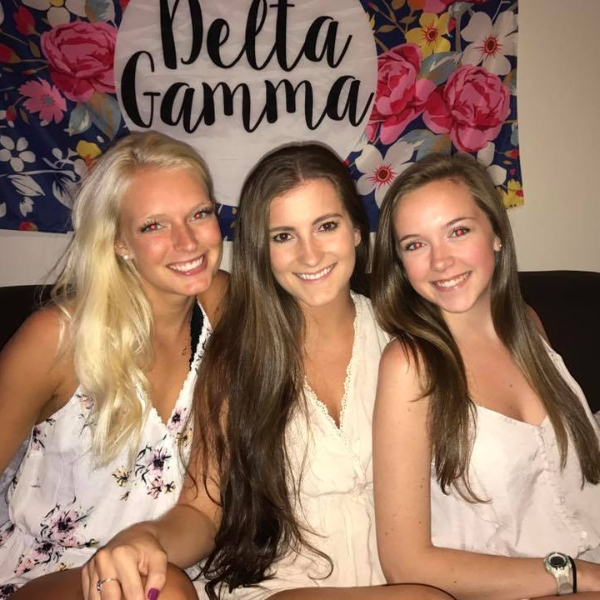 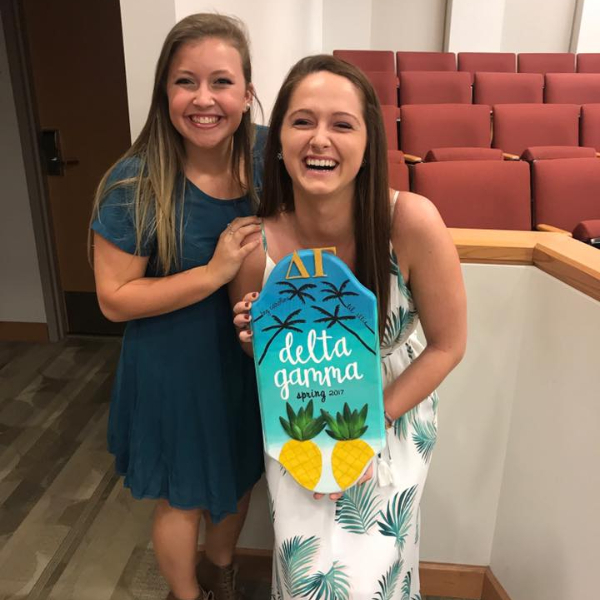 Delta Gamma encourages an atmosphere among women that fosters high ideals of friendship, promotes their educational and cultural interests, and creates in them a true sense of social responsibility and develops in them the best qualities of character.